properties and give you the team to succeed! continued population decline in the future means that growth will likely be focused in certain key areas. 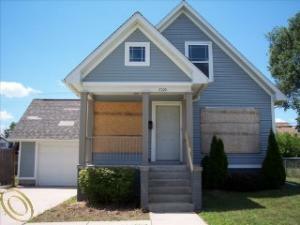 Any property purchased should be made secure immediately and be rentable to avoid vandalism and damage by squatters. 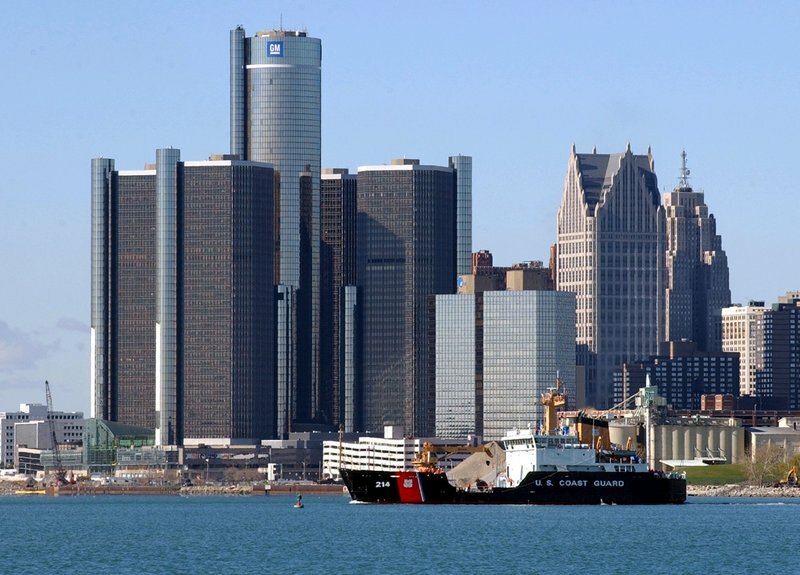 courts and Detroit may emerge from bankruptcy this fall. The largest hurdle has been the pension debt owed to past city workers. the city to exit bankruptcy. I believe that this entire process is very good for Detroit. Detroit has been in decline for several decades and bankruptcy is the catalyst to allow future positive growth and change.